Are you attending this year’s Game Developer’s Conference? 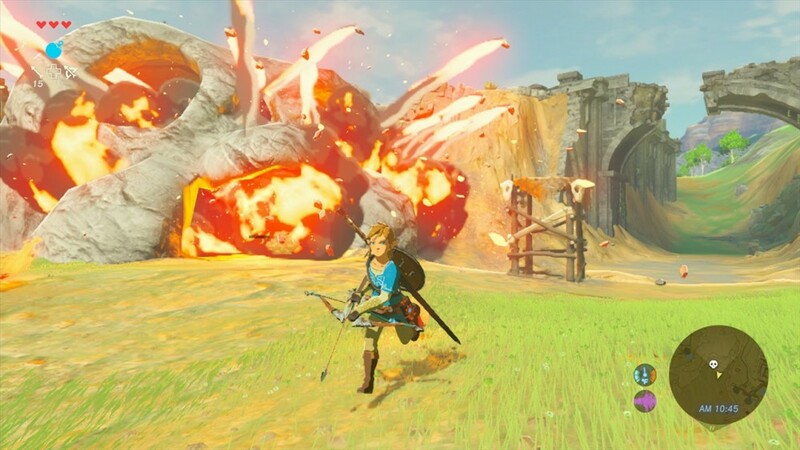 Do you want to know more about how The Legend of Zelda Breath of the Wild was designed? If so, it turns out you’re in luck! Because three Nintendo developers for the game (director Hidemaro Fujibayashi, art director Satoru Takizawa and technical director Takuhiro Dohta) are hosting a discussion about the game for a panel there. 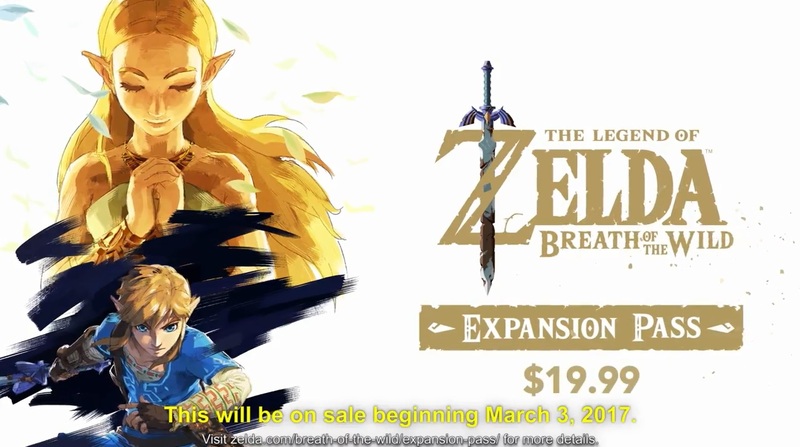 The major, convention breaking changes made to the series with the game. So if you’re interested in, head to Room 134, North Hall on Wednesday March 1st at 11AM. It’s an hour and a half panel, so it’s certainly going to have a fair bit of content included. Other panels of interest at GDC this year are one on No Man’s Sky (sadly it’s about the random terrain rather than the marketing) and a non game one about Rogue One. That last one is about the film’s visual effects (or more precisely creating a character in real time), so it should be an interesting one to listen to. But hey, what do you think? Are you attending GDC this year? 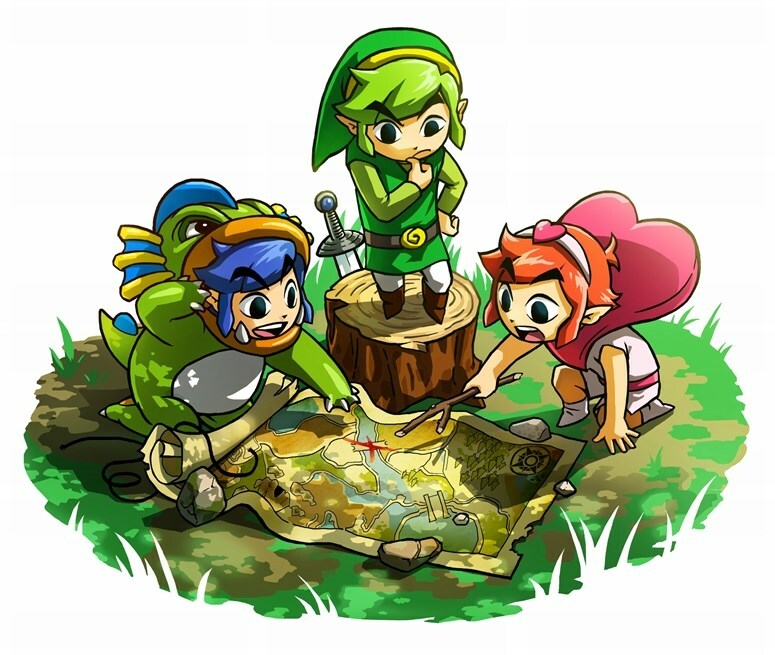 And if so, how excited would you be to hear more about Breath of the Wild’s development?